Think you’re a microorganism growth requirements expert? 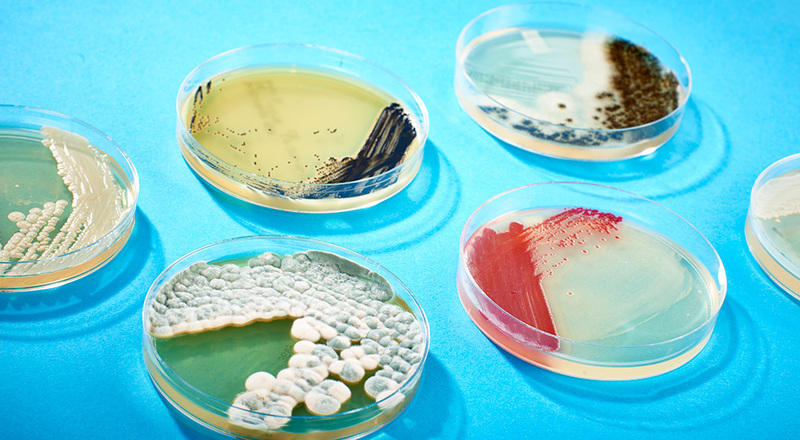 Our culture method quiz will challenge even seasoned microbiologists while providing an opportunity to learn about some common and rare strains. Read Next – Ask an Inspector: When Should a Rapid Diagnostic System Be Recalibrated?